Join this friendly class held within the community, led by an expert tutor. 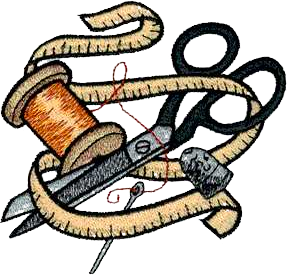 This course will teach you how to correctly take measurements, draft basic patterns and use a sewing machine to construct a garment. 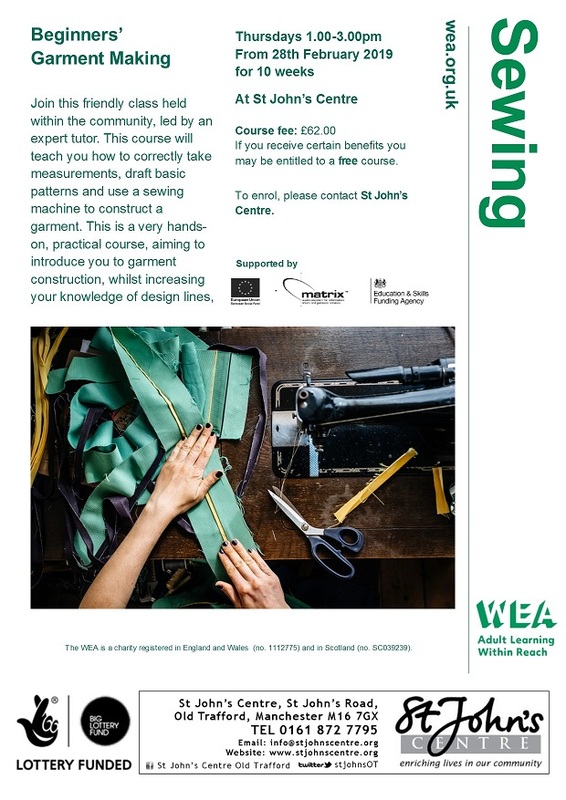 This is a very hands-on, practical course, aiming to introduce you to garment construction, whilst increasing your knowledge of design lines, skills and techniques used in the fashion industry.